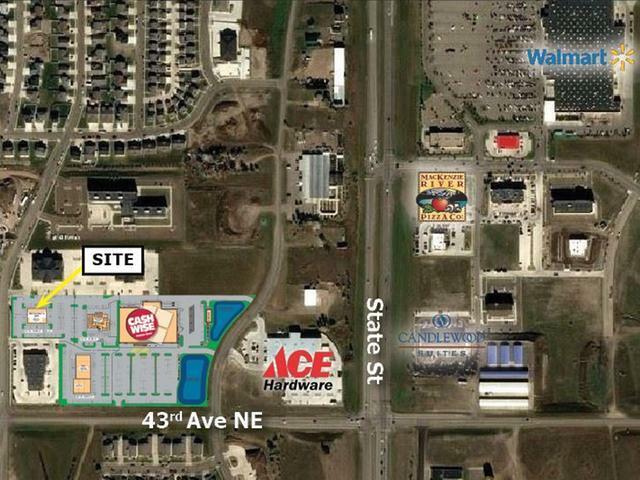 Approximately 1.75 Acres of CG Zoned commercial land located near the site of Cash Wise grocery store. Call agent for detailed information on this exciting new development. Taxes and Specials are pending.